The cost of rubbish clearance in Morden can escalate if you’re not too careful – which is why we always focus on supplying affordable man and van support, garden clearance and reliable domestic rubbish collections and clearances throughout our region. Morden Skip Hire do more than just skips – we can be on hand to pick up and remove waste from garages, homes, businesses, every room in the household is covered – we’re one of few local companies in our region to be so up front on costs and expertise – why not take advantage of our cheap approach to rubbish collection and call up for a free, reliable quote? There’s never a good reason to let rubbish and waste pile up. We’re here to take it all off your hands for you. 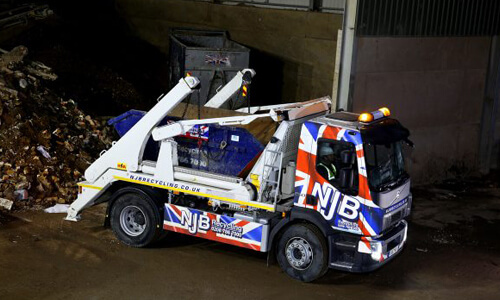 Whether you’ve missed a few bin collections, are having a major clear-out or are in need of reliable and affordable garden rubbish clearance at short notice, our experts and vehicles are raring to go to pick up, take away and recycle anything you have to hand that’s simply getting in the way. Clutter is never any good! Our man and van rubbish clearance operation can be hired the same day you call – meaning that we may be able to support you with thorough waste clearance and pick-up at extremely short notice. From cheap garage rubbish clearance to domestic and household rubbish collection prices, call us to gain access to all the help and information you could possibly need. It’s important we’re up front with you on costs, expectations and more. Need a same day rubbish removal service to take care of any building waste or refuse you just can’t get rid of? Our domestic rubbish removal prices and local garden rubbish removal specialists will be on hand to save you a trip or two to the local dump – and we’re here to offer rubbish removal quotes to company and business premises, too. 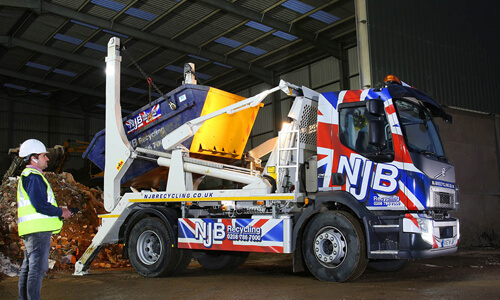 From small rubbish removal needs to large rubbish waste removal, no bulk is too bulky – no job is too complex! From residential clearances to construction clear-ups, let us take care of all your unwanted waste and refuse so you can save yourself some serious time and effort – as well as money. Our green garden waste removal and collection services are well worth enquiring about, too, if you’re having problems getting rid of lawn cuttings and more besides. We’re your ‘near me’ rubbish removal specialists – and we’re always on call for you, the same day or otherwise. 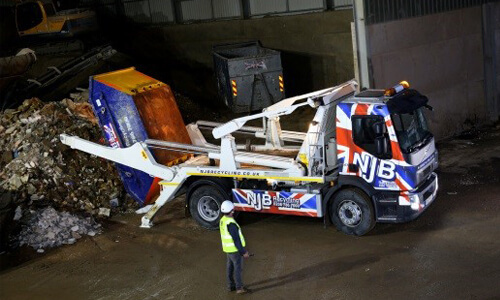 Whether you’ve missed a few key bin days or if you just have plenty of rubbish and waste that needs picking up and removing at short notice, let us set you up with a low cost quote. Searching for rubbish collection in my area may not provide you with the cheap and efficient results you need – our private and local service will take everything you need disposing of down to the local garbage dump or garbage crush – and we do focus on recycling wherever possible, too! For garbage pick up and garbage collection from residential areas to commercial sites, Morden Skip Hire does more than hire out skips. Morden Skip Hire supply affordable rubbish collection and waste clearance support all year round across London and beyond. Call us today to book in a free quote and to gain access to a man in a van, a skip or more besides – 02087867000 or email us with any specific queries or concerns you may have – and we’ll set you up with a tailored deal you won’t get anywhere else.